Leslie, located over the central Atlantic Ocean. 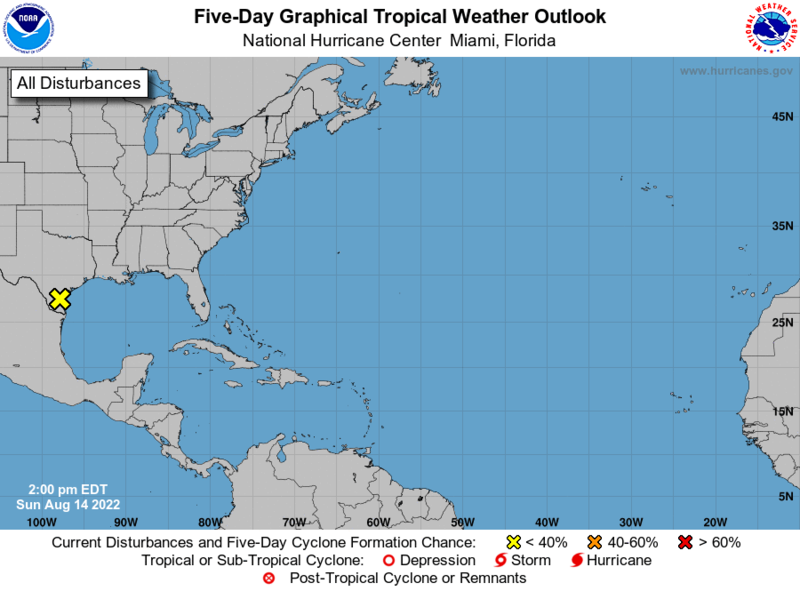 are currently not favorable for tropical cyclone formation. Caribbean Sea and the southern Gulf of Mexico. ok folks..carry on the good work in here..see ya'all tomorrow...good evening everyone! to west and will slip out over the Gulf in the early evenings. so it sure looks like a stormy next week,,stay alert and safe folks ok.
Good afternoon Largo and all. Thank you for all the updates Largo. Hopefully this thing gets its act together so we get an idea where it’s going ! Good afternoon. I'm with WD's post from Ruskin. If something were to develop it looks like it's not coming here. 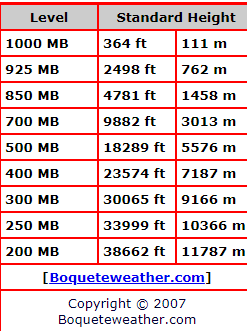 Largo - the 850 MB maps are at roughly 5,000 feet elevation. You can knock off a good 15% for the projected winds at surface level. Here's a millibar to altitude map for those interested when looking at models. Yucatan peninsula during the next few days. from these storms are lightning and heavy rain. 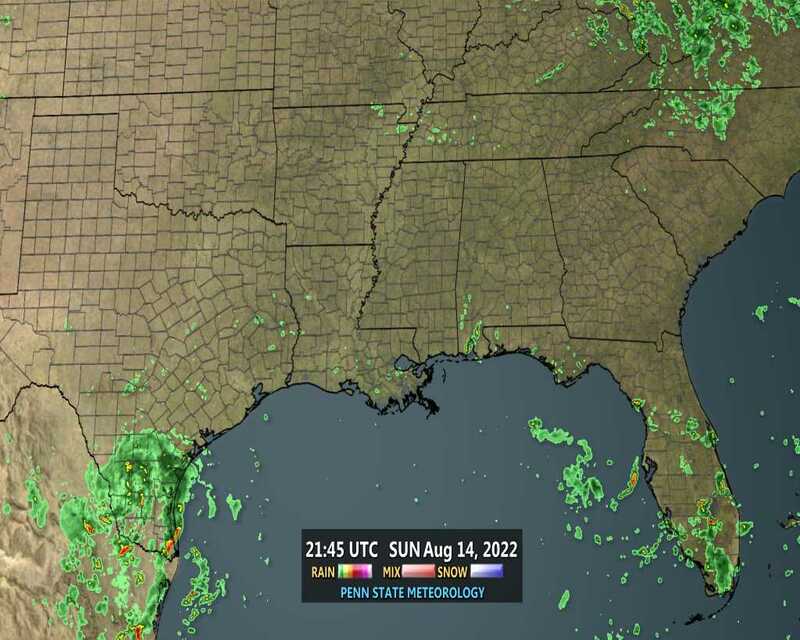 well all of the overnight Models I look at..say the tropical something comes up the Gulf into the northern gulf states, and some of the models make it a big storm in size,,but as always..nothing has actually formed yet so everything is model guesswork huh..i only hope my area gets some of its rain eventually. Good Friday Morning folks and TGIF!!! !..no rain at my house once again but some folks in the area did get some, well have a great day folks!!! All lanes of eastbound Interstate 4 are blocked in Mango following a crash near Exit 10, near Interstate 75. Stay with tampabay.com for updates. Good morning! Thanks for heads up Largo! Eeek.... What a traffic nightmare that must be. Last Friday, 4 northbound lanes of 95 were completely blocked right by the exit near my office/house. The traffic on the side roads was horrific, a standstill, gridlock. It took my daughter over a half hour to go about 2-3 miles coming back from Miami. BillsfaninSoFla wrote: Eeek.... What a traffic nightmare that must be. Man it was a tough commute here this morning as well. I had a deer run in front of me right at my gate. Then a couple miles down the limerock road a flock of turkeys decided they couldn't give me the right of way and I had to wait 30 seconds to let them cross. TGIF. BillsfaninSoFla wrote: Good morning! Thanks for heads up Largo! ok Billsfan..good luck down there getting the rains ok.
yeah alot of out of towners here too whew. you know i saw that on a couple of model runs, suppose something crosses over and supplies the ammo to give the caribbean moisture its energy to develop into a tropical storm or whatever its to become? well now im storm prepared, i'll plywood the windows if it begin to look like its coming to Tampa bay area..i just hope it wont be a cat-4-5 gee, we surely dont need that around here. Agree! I like Mike's site! yeah billsfan his site is maybe the best ive seen in quite awhile. i see the EURO now see's maybe a second storm down there too. 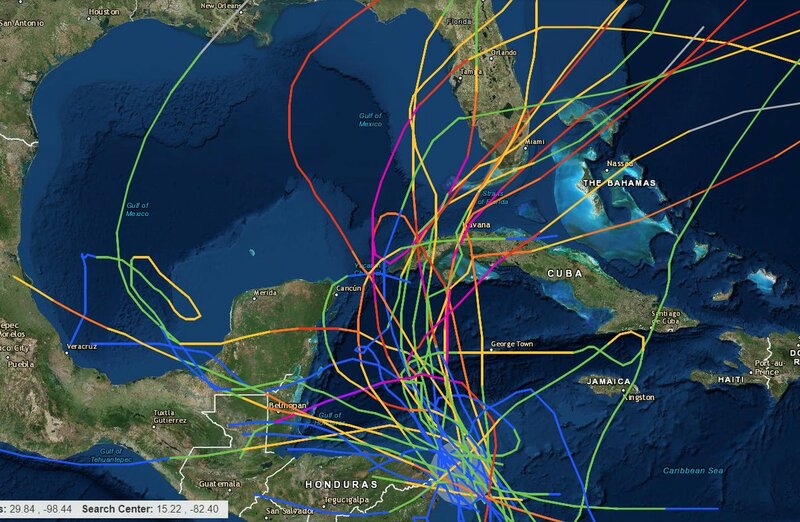 east-northeastward across the Western Caribbean to Hispaniola. im wondering how strong the winds will be around here..tampa bay northward?..any guesses?? moderate and occasionally gusty easterly steering flow in place. isolated convection while temps remain well above normal. any additional impacts to the local area. flow prevailing through the period. hey st pete..i see they are trying out all Electric city buses down there in st pete, i hope they do real well!! StAugustineFL wrote: Good afternoon. I'm with WD's post from Ruskin. If something were to develop it looks like it's not coming here. oh ok..thanks Aug, high winds are what scares me damage wise.